Some of our sharpest observations come during drunken reminisces, and a lot of David Ramirez’s songs play out like barroom lullabies. On his latest album, We’re Not Going Anywhere, the Texas singer-songwriter reflects on adult responsibilities and long-distance relationships, about being the only one without obligations tomorrow (“You’ve got the kids and can’t wake up hungover”) and the loneliness of the open road (“Call me when you’re drunk, and I’ll call you when I’m drunk”). 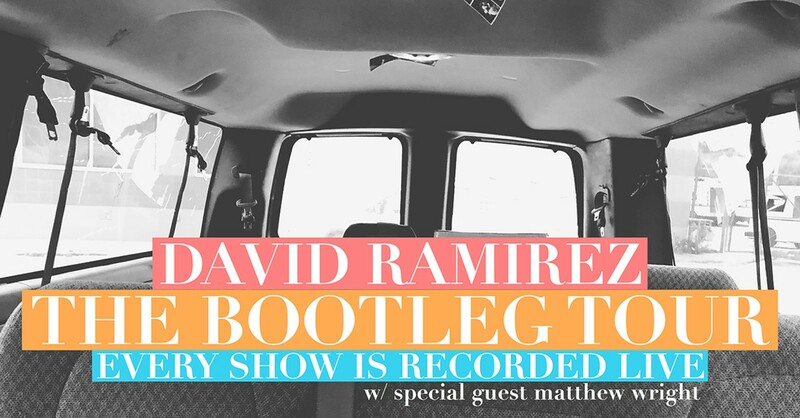 Ramirez is recording every show on this tour and making each one available as a download for concertgoers, so unlike a lot of nights out, you’ll always have a document of where you were that evening.